It will be increase your Profile name to audience. You have to select only one service. 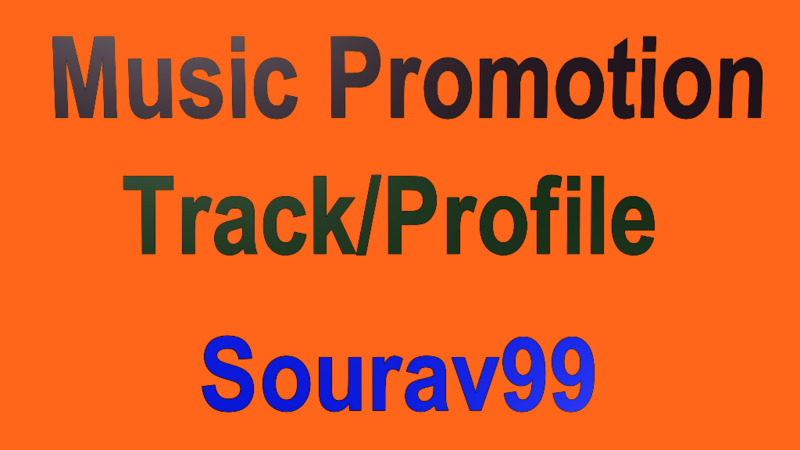 1500 Followers Or Likes Or Repost on Music Profile is ranked 5 out of 5. Based on 133 user reviews.